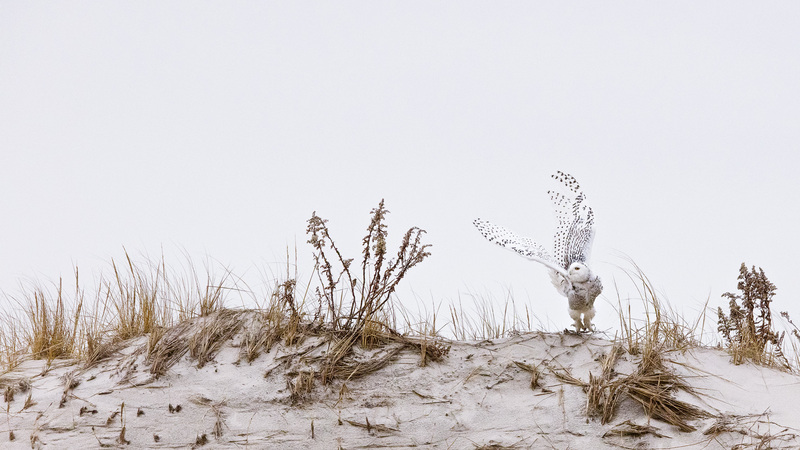 Posted in Wildlife and tagged LBI, lbi snowy owl, Long Beach Island, snow owl, snowy owl. Bookmark the permalink. And blowing in the breeze! How incredibly beautiful is this? ?Wowwww.